Thursfields’ team provides tailored technical and practical advice to charities and other not for profit organisations. 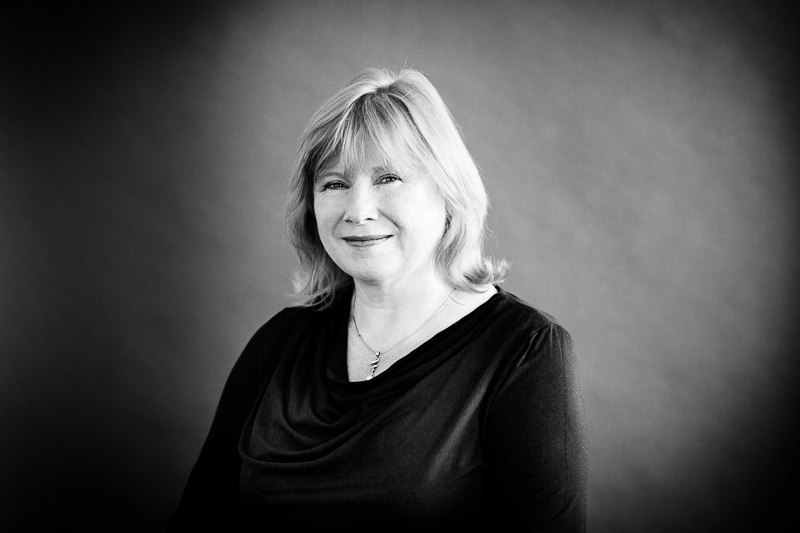 Our Charities and Communities Team is led by Jenny Smith who has over 17 years experience of acting exclusively for charities, schools, sports and social clubs, churches and other not for profit organisations. Jenny is a member of the Charity Law Association and the Ecclesiastical Law Association. The Legal 500 makes recommendations after taking the views of clients and the professionals with whom we work – the feedback they received was that our charities team are “courteous and knowledgeable” and that the team “quietly goes about its business, letting their work do the talking, all while giving clients the confidence they need”. giving and receiving loans and grants. Advising a Worcestershire sports club on successfully acquiring funding from The National Lottery, via Sport England and England Hockey, to fund construction of a new facility for the Club. Assisting a number of sport and social clubs to safeguard their property by registering the property and/or updating long out of date Land Registry records. ”Birmingham Botanical Gardens are a unique organisation and we require advice on a very wide range of issues. Thursfields have provided us with a tailor made service and an excellent response to all of our needs and we are very pleased to be working with them”. “Jenny Smith advised us on and co-ordinated the establishment of the charity to provide a robust and appropriate legal structure. She has demonstrated a passion and commitment to helping Woundcare4Heroes succeed and grow and is a trusted advisor of the charity”. What does the Apprenticeship Levy mean for your Charity? Are you giving a ‘gift’ in return for your Gift Aid claim?